With the holiday season just around the corner, we put together a list of Festive Events in Vancouver! 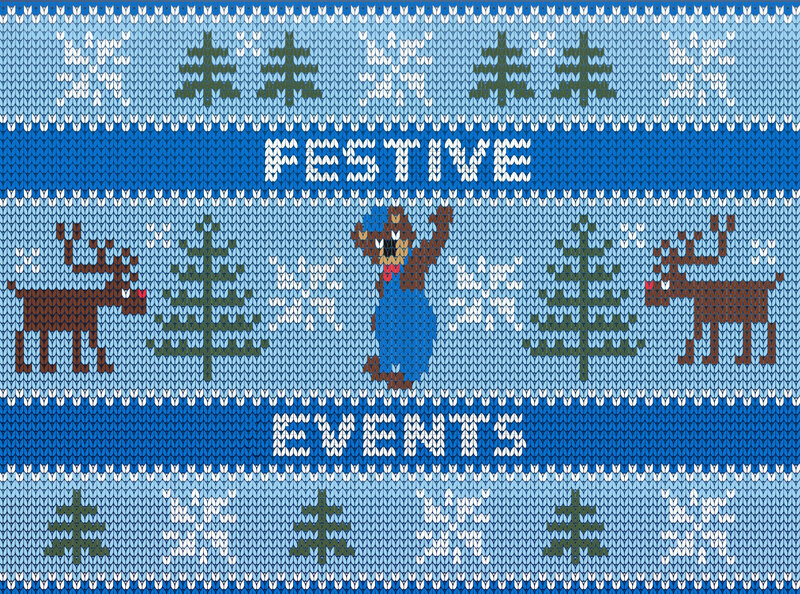 Check below and let us know which events you want to go to this holiday season. 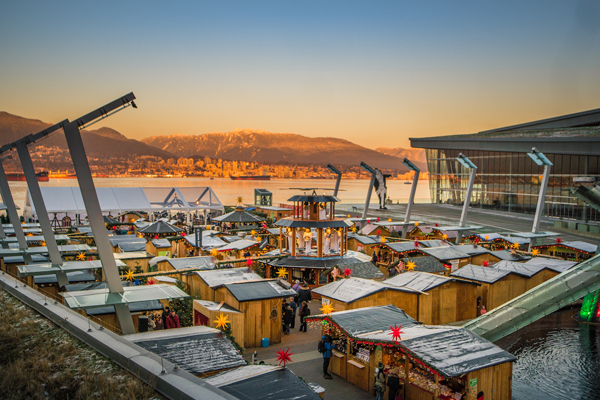 The Vancouver Christmas Market returns to Jack Poole Plaza – home of the Olympic Cauldron – November 22 – December 24, 2017. The city’s signature yuletide celebration offers its largest festivities to-date, with more than 75 huts stuffed with sweets, treats, and treasures. 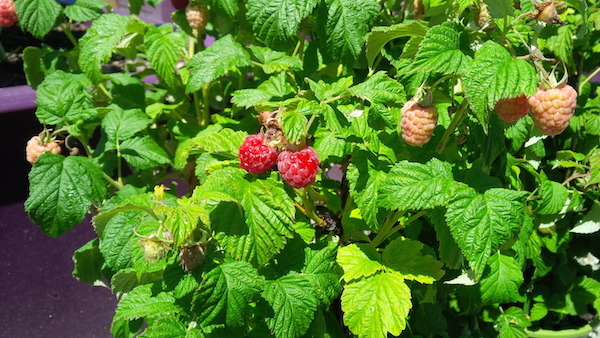 Wander the market’s winding alleys and discover authentic German delicacies: sizzling sausages, warming Glühwein (mulled wine), old world confections, and so much more! Be dazzled by the glittering carousel, a 30-foot tall walk-in Christmas tree boasting 36,000 twinkling lights, live entertainment, and a multitude of festive family activities. Tickets: Adult $10, Seniors $9, Youth $5, Children Age 0-6, FREE. During the holiday season, the Bright Nights Christmas Train and Stanley Park Train Plaza sparkle with three million twinkling lights. You can purchase tickets to ride the Bright Nights Train and experience the lights, breathtaking displays, and live performers along the train route. If train rides are not for you, you can view the displays at the Train Plaza by donation. All donations at the front gate and a portion of ticket sales go to the BC Professional Fire Fighters’ Burn Fund. $1.4 million has been raised to help burn survivors and their families since 1998. This world renowned lantern festival makes its Canadian debut December 15th at the PNE grounds. The Vancouver Chinese Lantern Festival will brighten our winter nights with 35 spectacular silk structures, some nearly 200 feet in length. Continuing through January 21, 2018, the nightly event features Chinese cultural performances including acrobats, dancers, musicians, and storytelling. There will be a market place, food trucks, warming tents, and as an extra perk, guests can enjoy special coffees and hot chocolate with their choice of Kahlua, Baileys, bourbon, or rum! Gate price: ADULT PASS (13 – 64 years old) $22; SENIOR PASS (65 years and over) $17.00; CHILD PASS (4 – 12 years old) $15.00. Don’t forget to share your Festive Adventures on social media and tag @PNE_Playland for a chance to be featured on our social channels! 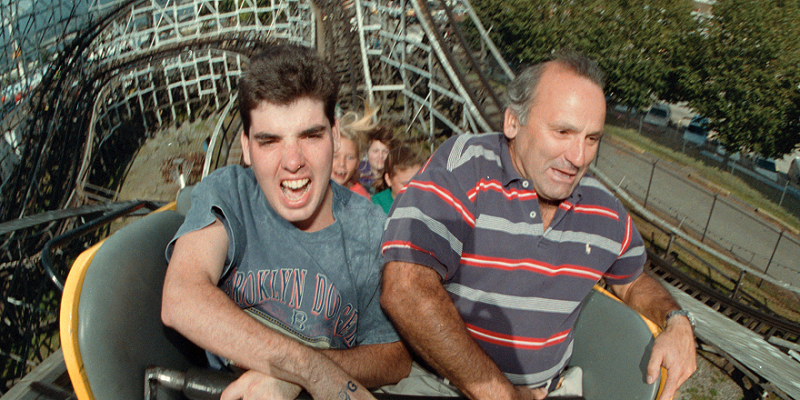 Nothing screams “I Love You Dad” more than a picture of him giggle as he rides the iconic Wooden Roller Coaster! 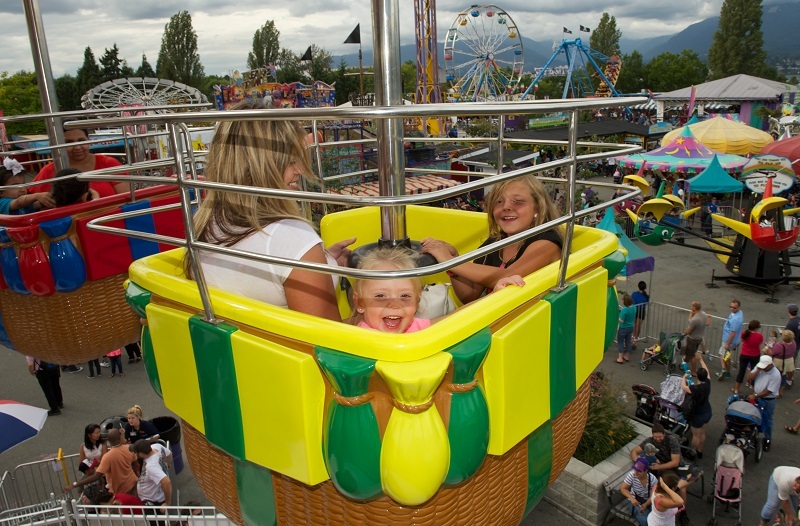 Don’t forget to take him for a spin on one of our 3 NEW RIDES in Playland that are made for all ages! THATS RIGHT! Dad can now ride with the little ones! 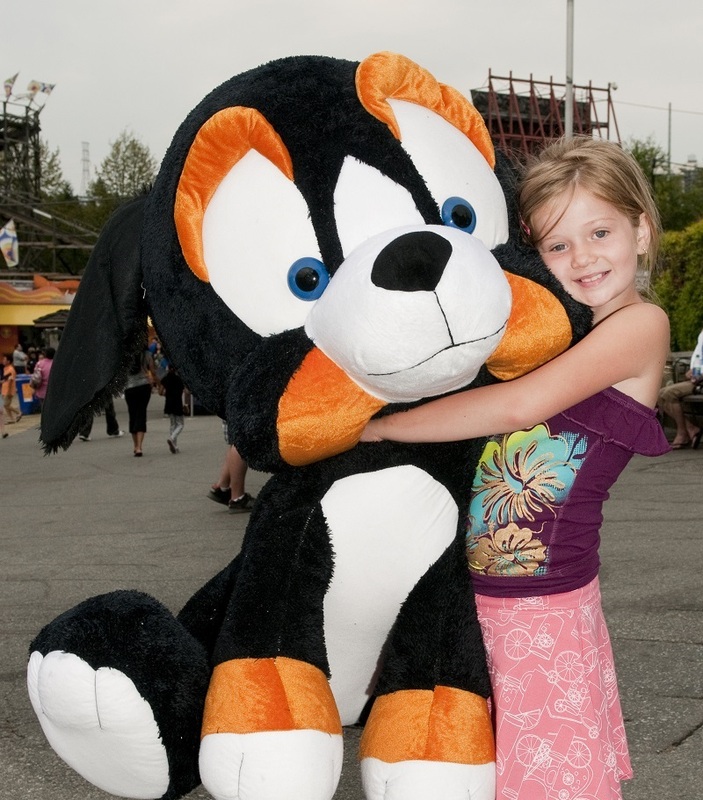 If games are more what Dad is interested in, make sure you don’t leave without him winning you one of these! *Offer valid with purchase of a Regular or Jr Admission Pass. 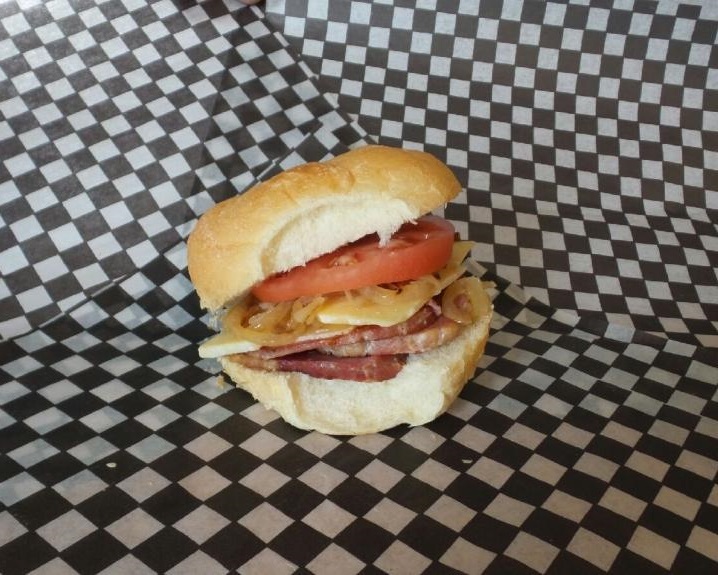 For more information on our Father’s Day Promotion click here! 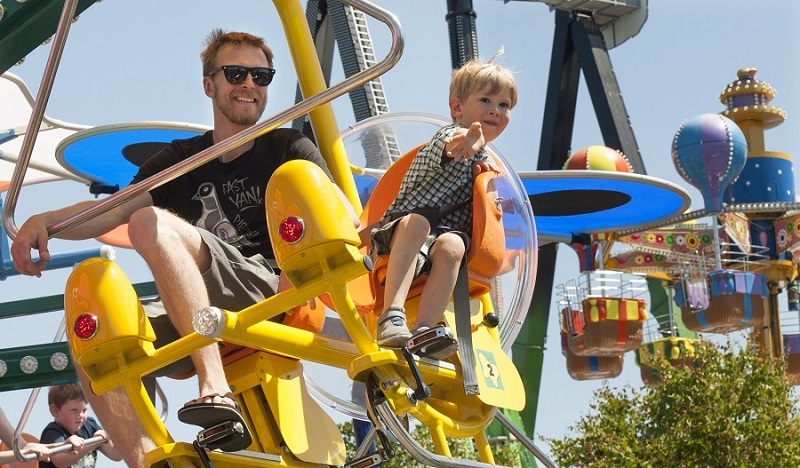 Remember to tag @PNE_Playland in all your Playland Father’s Day adventures! Mothers are one of the BEST things on the face of this planet next to Mini Donuts and the Wooden Roller Coaster in Playland of course. 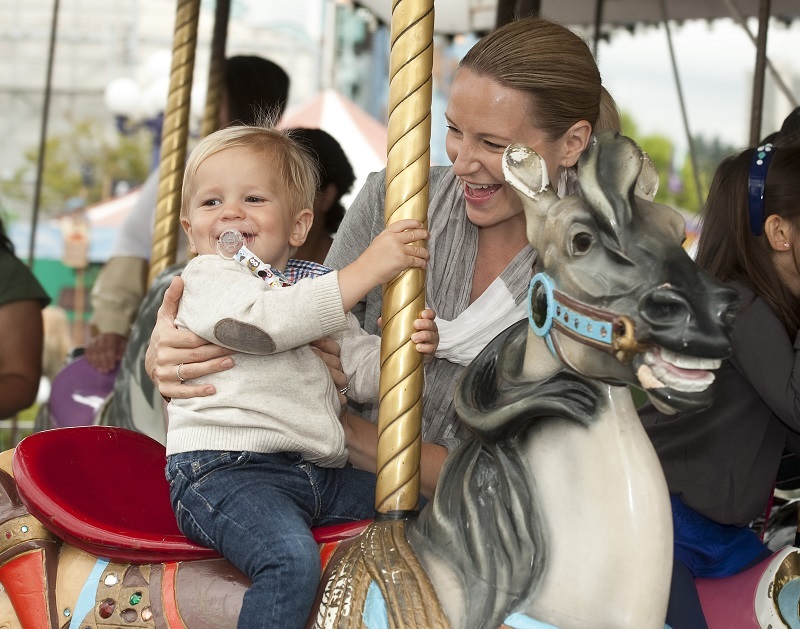 What better way to celebrate our mothers than by taking them to Playland for the day! 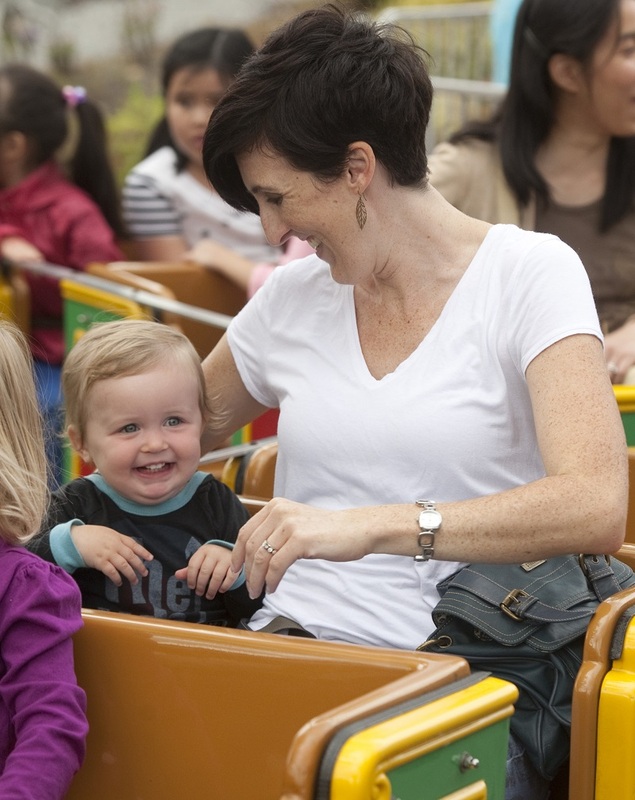 This Mother’s Day (May 14) bring your mom to Playland between 10am and 12pm and she will get FREE ADMISSION into the park! 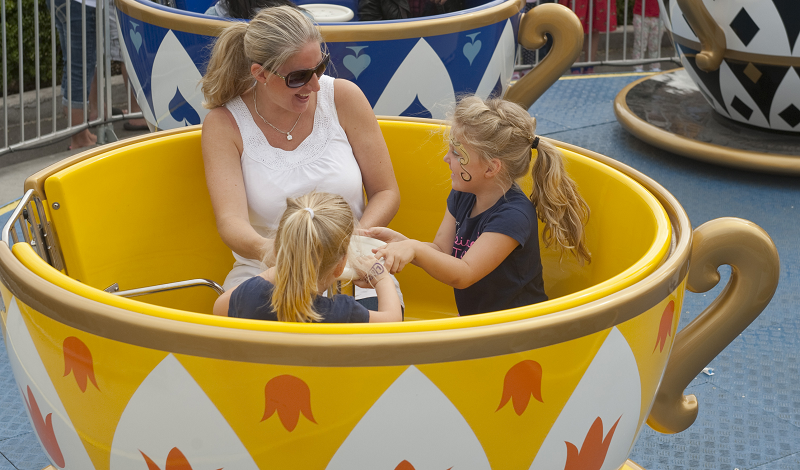 Did we mention we have 3 NEW Family RIDES in Playland this year? 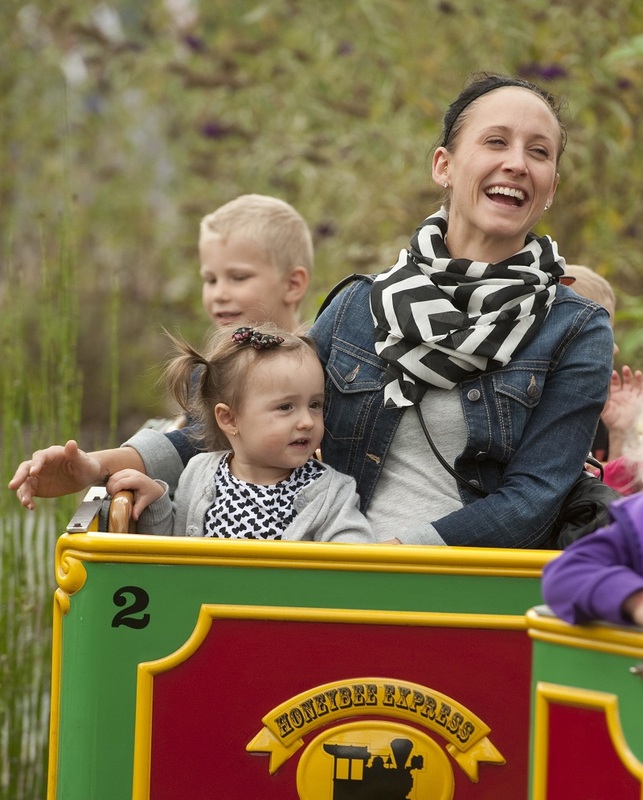 *Offer valid with purchase of a Regular or Jr Admission Pass. For more information on our Mother’s Day Promotion click here! 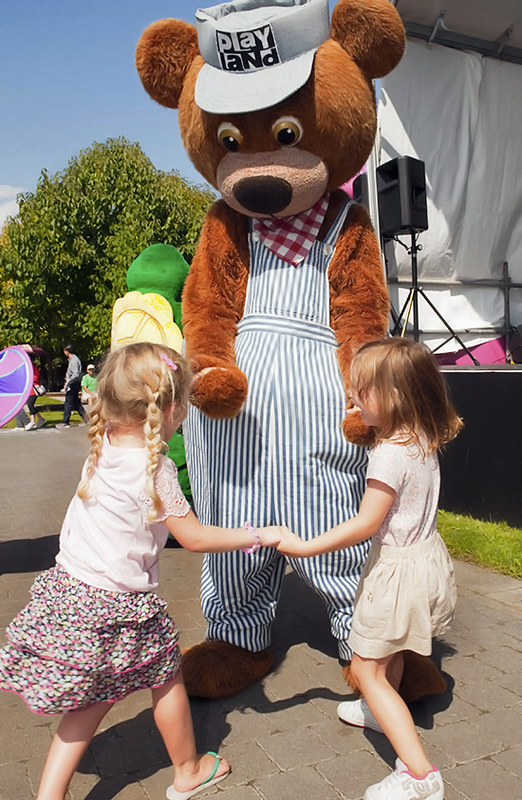 Remember to tag @PNE_Playland on social media in all your Playland adventures!